Arena Hospitality Group d.d. 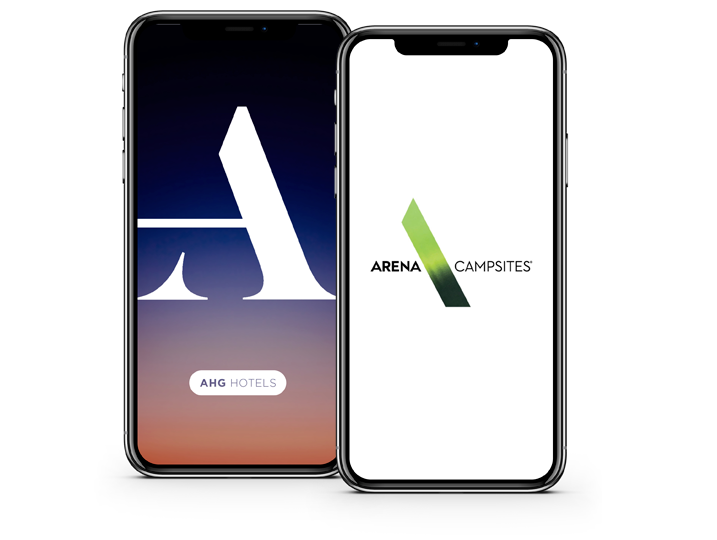 has developed two mobile applications, AHG Hotels for hotels in Croatia, Germany and Hungary (hotels and apartments); and Arena Campsites (campsites and mobile homes). The app gives you all the useful information about the campsites and its facilities (restaurants, shopping, massage, sports etc.). You can contact the campsites staff at all times directly from the app. Real-time interaction with campsite staff from anywhere! The app gives you all the useful information about the hotel and its facilities (restaurants, shopping, massage, sports etc.). You can contact the hotel staff at all times directly from the app. Real-time interaction with hotel staff from anywhere!